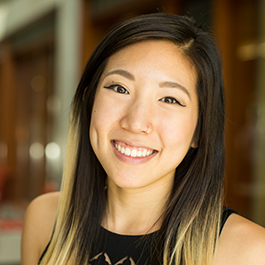 SueSan is passionate about cross-cultural interaction design to create intuitive products for users of any background. SueSan is excited to further her skills in human-centered design in EDI with the amazing professors that she has gotten to know during her undergraduate classes. SueSan is the music director of the Treblemakers, Northwestern's premier East Asian interest a cappella group. Additionally, she is a Learning and Development lead at Design for America.